An all-party committee that oversees the financial management of B.C. 's legislature met Thursday afternoon, in the midst of an ongoing mystery that saw the building's top two officials placed on administrative leave while police conduct an investigation. The Speaker of British Columbia's legislature has promised to resign if proposed financial audits he's recommending don't prompt public outrage. Darryl Plecas made his statements during a meeting Thursday of an all-party financial committee management meeting that is grappling with the fallout of a police investigation that saw the legislature's top two officials placed on administrative leave. 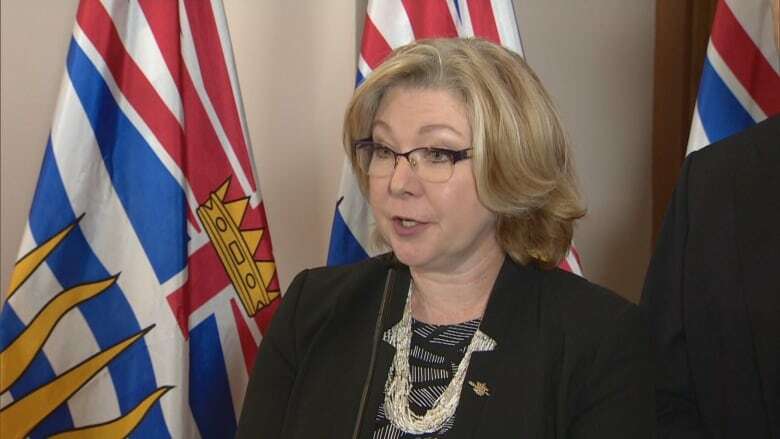 Liberal House Leader Mary Polak demanded more answers about the nature of the allegations around the officials, but Plecas refused, saying doing so could jeopardize the police investigation. 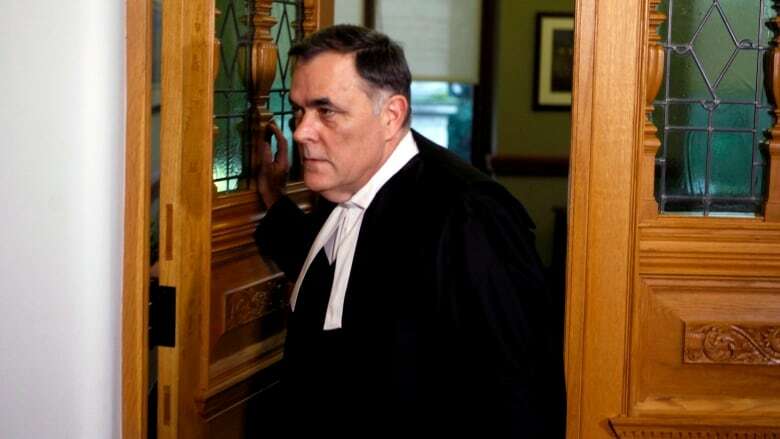 After getting increasingly frustrated with the line of questioning, he told members of the committee he couldn't discuss the reasons behind the investigation but welcomed forensic audits of the Speaker, sergeant at arms and clerk's offices. He said he would resign, along with his special adviser Alan Mullen, if those audits didn't justify his actions. "I am completely confident, completely confident, that those audits will show that we have a lot of work to do here," he told the meeting. "And if the outcome of those audits did not outrage the public, did not outrage taxpayers, did not make them throw up, I will resign as Speaker, and Mr. Mullen will resign as well." No comment: What's the public's 'right to know' about B.C. Legislature investigation? Plecas hired Mullen, a former federal prison administrator and personal friend, last January. He also recently hired Wally Oppal, a retired judge and former B.C. attorney general, to offer legal advice. "This has gone on far enough, I've been reduced to a cartoon character," said Plecas. "The press has focused on nothing but this issue since this first happened." 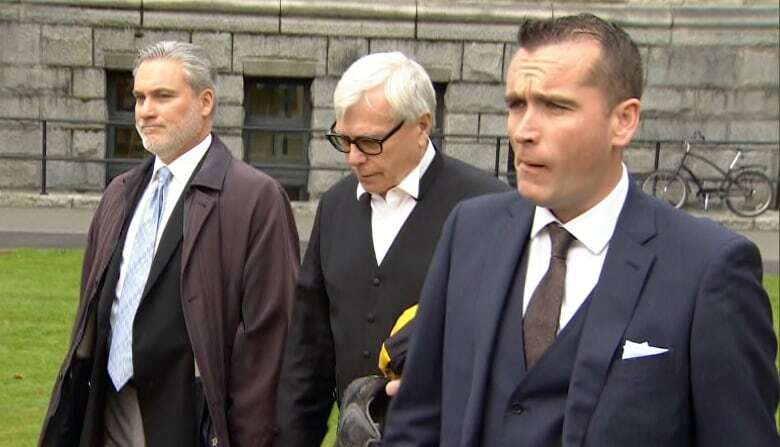 Lenz and James have denied any wrongdoing and their lawyer has demanded they be allowed to return to their jobs while the investigation continues. The lawyer for Lenz and James couldn't immediately be reached for comment. Plecas says soon after he was appointed Speaker last year, he was made aware of issues that warranted him to do his due diligence on behalf of taxpayers. "I can tell every single taxpayer out there, take it to the bank: I will be doing due diligence," he added. The B.C. Liberals have questioned Plecas's handling of the suspensions, but Premier John Horgan has expressed his confidence in him. The Liberals also recently failed in an attempt to bring forward and rescind the motion that placed Lenz and James on administrative leave. Polak said Thursday's meeting was one of the strangest she had ever been involved in. "It was quite unbelievable what he was saying," Polak said afterwards, adding the committee would have to approve any audit. The committee is tentatively scheduled to meet again in January. Acting clerk Kate Ryan-Lloyd and auditor general Carol Bellringer, who also attended the meeting, said they will not sign off on the legislature's books until the current issues are resolved. The legislature's budget is more than $75 million. Two special prosecutors were appointed to oversee the police investigation on Oct. 1. Mullen, Plecas, and Oppal have described the investigation as a "criminal" matter.